As well as being a filmmaker and photographer, dedicating his talent to the post-war times of his native country, Lebanese artist Akram Zaatari is also the cofounder of the Arab Image Foundation in Beirut. 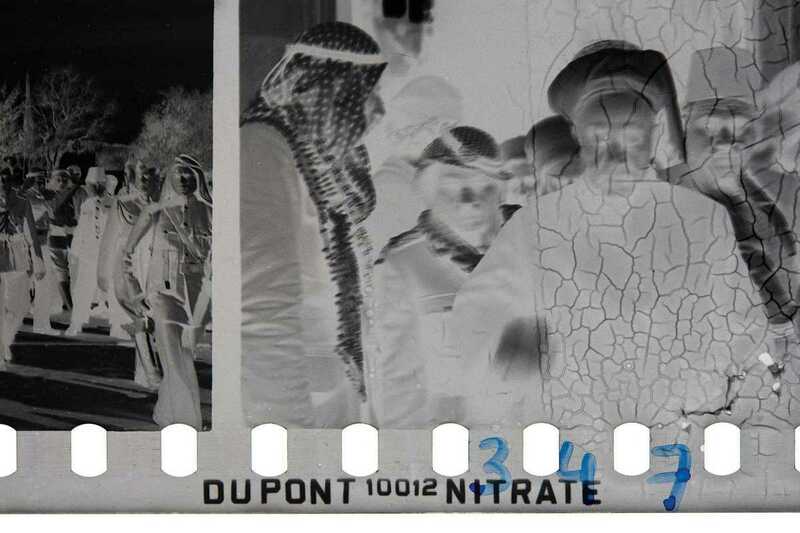 These archives not only contain a fortune of photo material on ordinary people’s lives the Middle East, North Africa and the Arab diaspora, but also strike on the importance of preservation and propose a different approach to photographic heritage. Against Photography. An Annotated History of the Arab Image Foundation at MACBA presents Zaatari’s perspective on the 20-year history of the foundation by digging into the past with archeological zest, exploring photographic documents and their significance in today’s world. The exhibition points out key moments in the evolution of the archive and highlights the critical debates generated there in the course of time. Old and new projects related to the collection will also be on display.